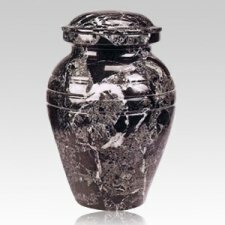 "The cremation urn I purchased and received is a beautiful Urn. I returned to buy my second Urn from your store. 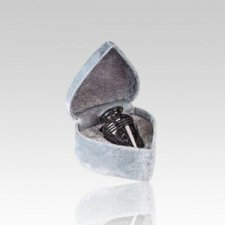 Thank You for providing such nice products."